The success of your business is dependent upon the people who work with you. If you have the right people, and they are happy and motivated, their productivity will increase which means so too will the performance of your organisation. 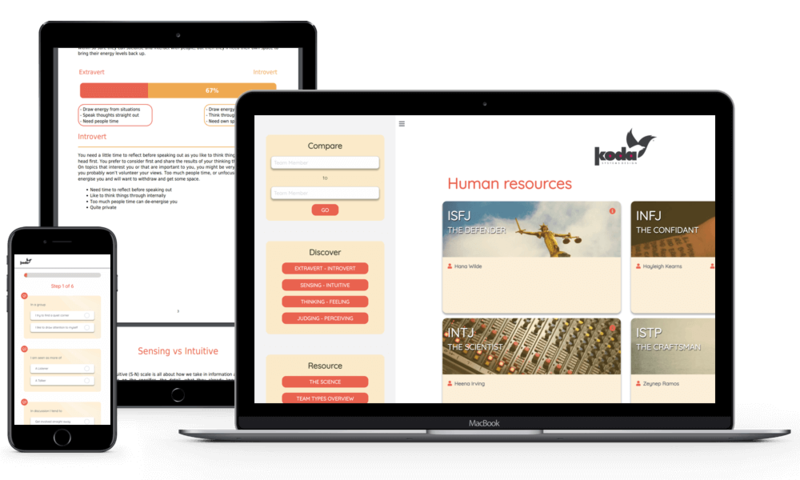 From recruiting more effectively, to team building and team management, to motivating and developing people within your organisation, our cloud-based personality assessment and development system will provide you with insightful information allowing you to make the right decisions for your business. Hire more effectively. Our tailored questions will help you better understand each candidate, what they will add to your team dynamics and how they can best drive your business. Get a full analysis of each candidate, enabling you to get it right every time. Learn more about interview techniques and understand the best practices for how to interview. Building strong, cohesive teams is integral to success. Our unique personality assessment and development system can help you with team building and team management. Improve relationships with your colleagues, identify and deal with conflict, remove barriers to performance, motivate people, improve team communication and team effectiveness. Developing people within your organisation is essential. It encourages personal growth and aspirations. Developing and motivating people fosters self-awareness as part of the team, plus it ensures a higher rate of productivity and staff retention for your business. Your personality assessments will be branded to reflect your own business’s identity. This projects a professional and committed approach to your existing people as well as any employees that you are looking to hire. Personalised in-depth profiles about existing and new employees which will give you fantastic insight into everyone in your organisation and their different personalities. Use this information to make better decisions to drive the success of your business. With a wealth of expertise at your fingertips, you will be better equipped to hire, manage, motivate and develop your people. Everything you need is in one place on one platform. There are no expensive consultants. From hiring new employees, to managing and building high performing teams, to developing and motivating people, the Personality at Work system will enable you to deal with everything relating to your people. 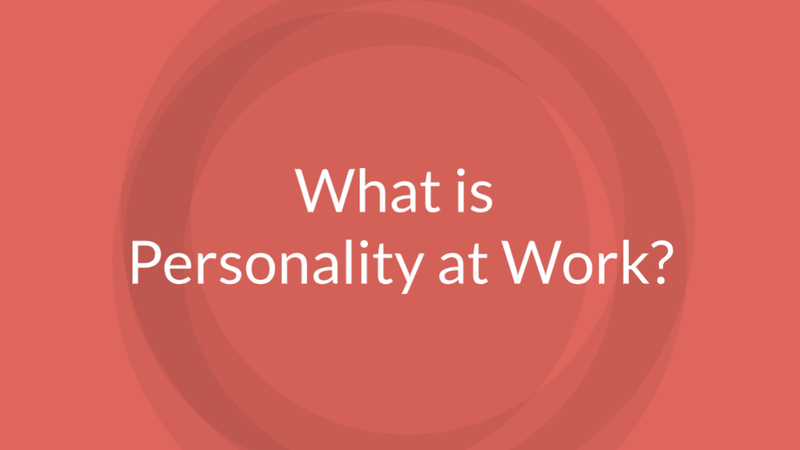 Who Is Personality at Work For? Perhaps you’re a new business that is looking to start hiring employees? Or perhaps you’re looking to build a team and want to get the best out of your people? Personality at Work can empower you to make the right decisions in hiring and building your new team. Are you leading a team of people? Or perhaps you’re an HR manager who is supporting other leaders? Personality at Work will enable you to hire more effectively, improve your team dynamics and get the most out of your people.